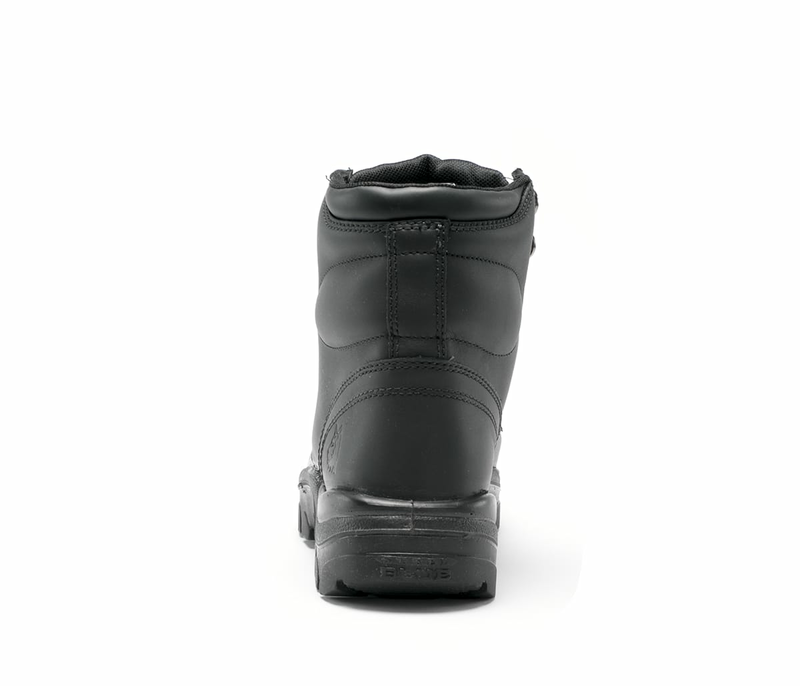 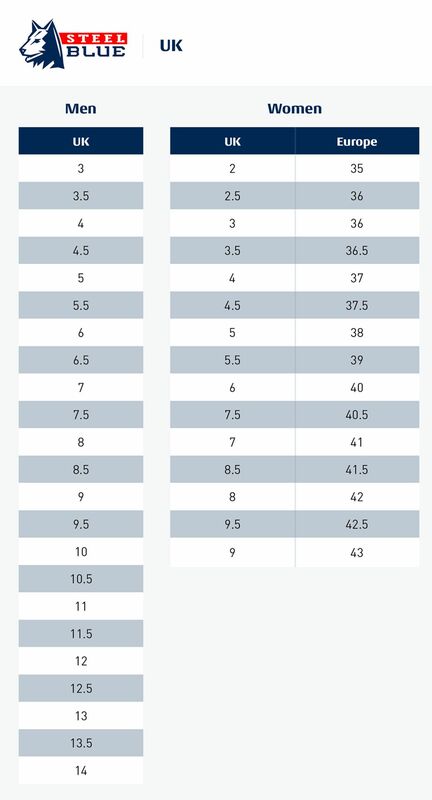 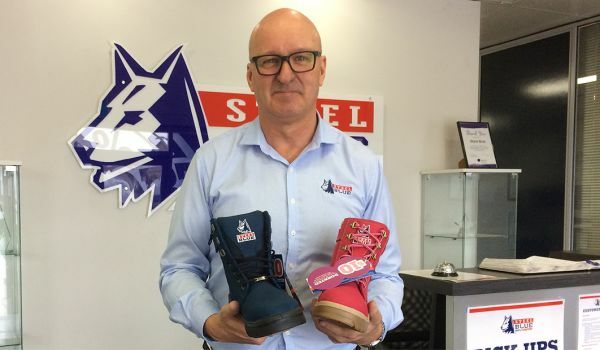 Our Argyle Met S3 safety boots offer superior impact protection to the metatarsal area which is located higher up in the foot. 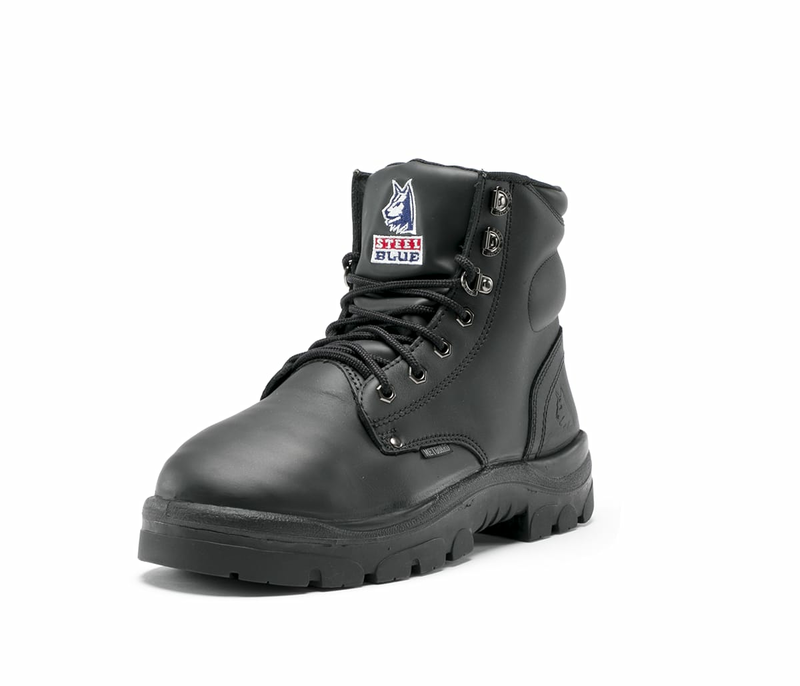 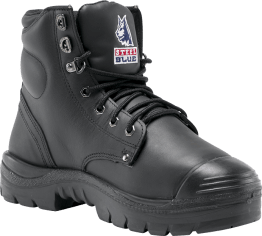 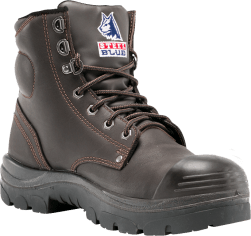 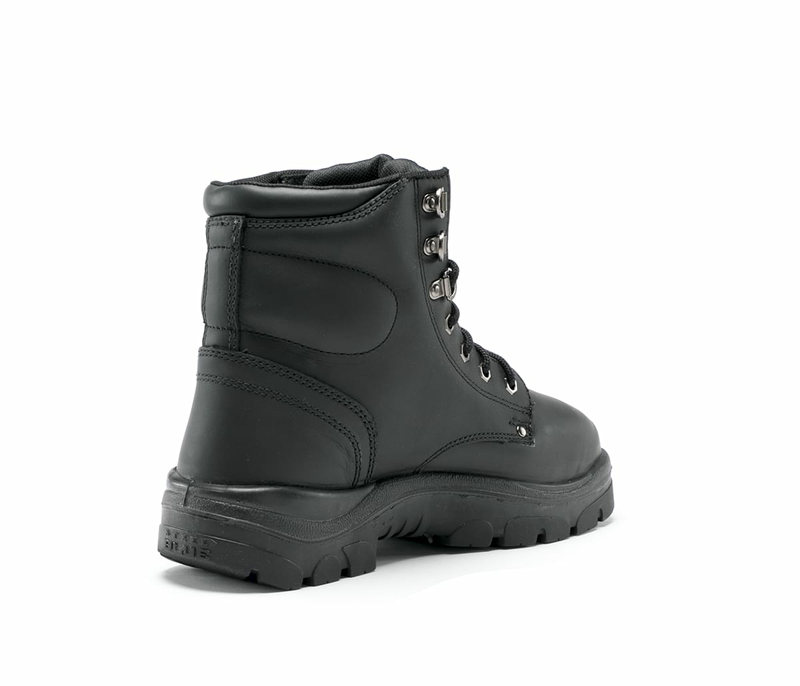 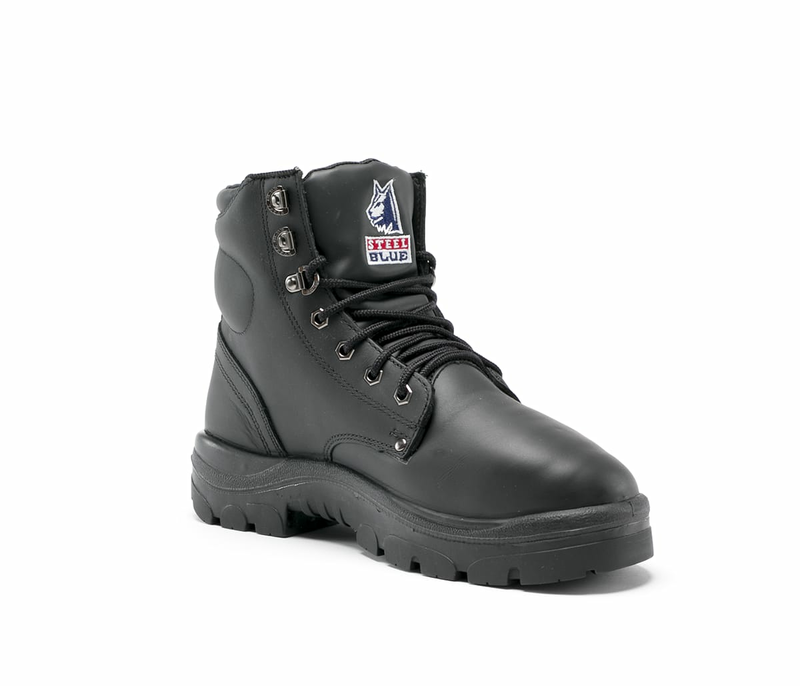 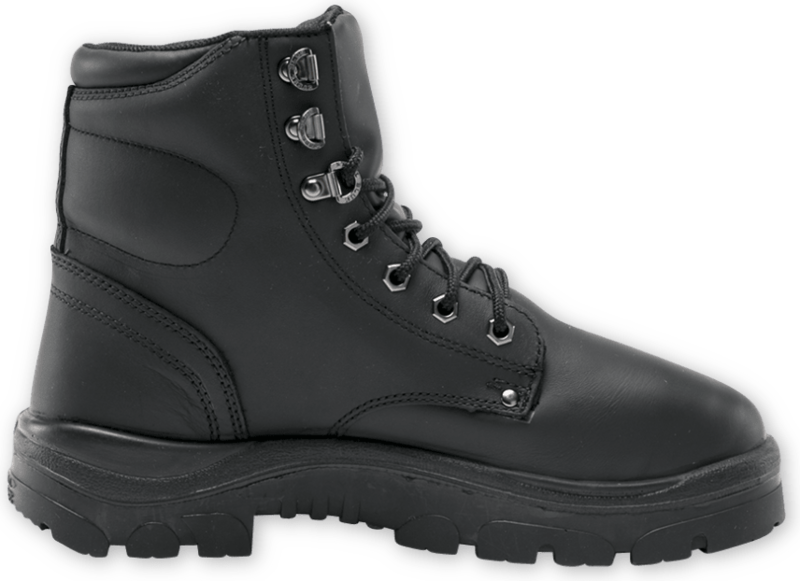 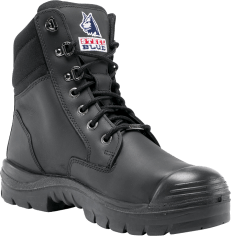 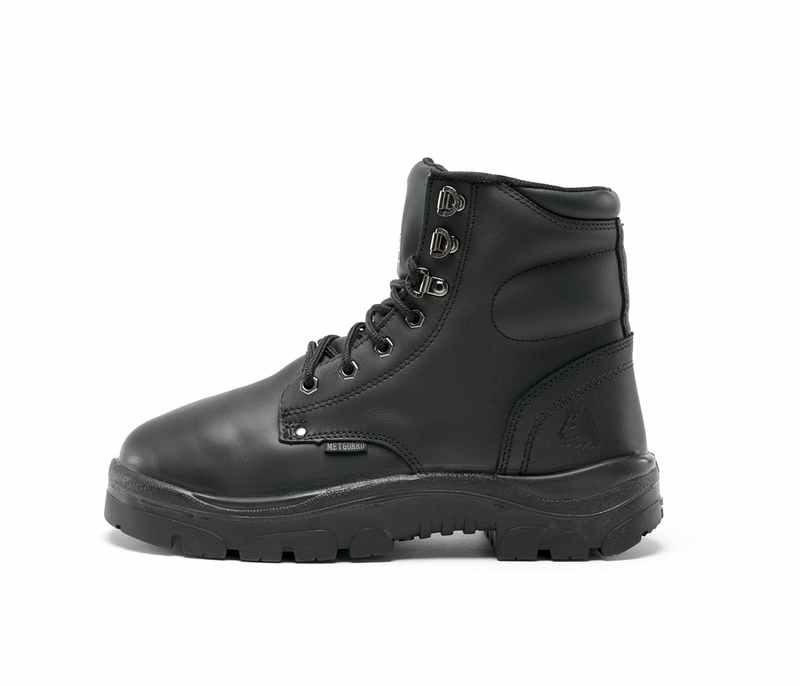 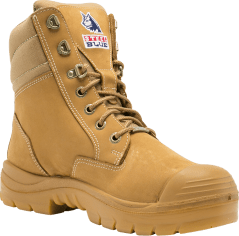 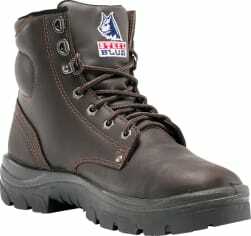 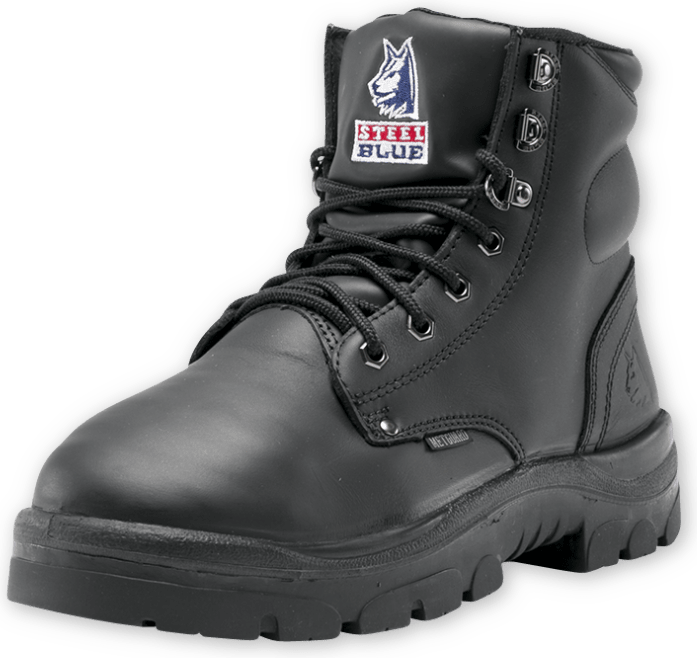 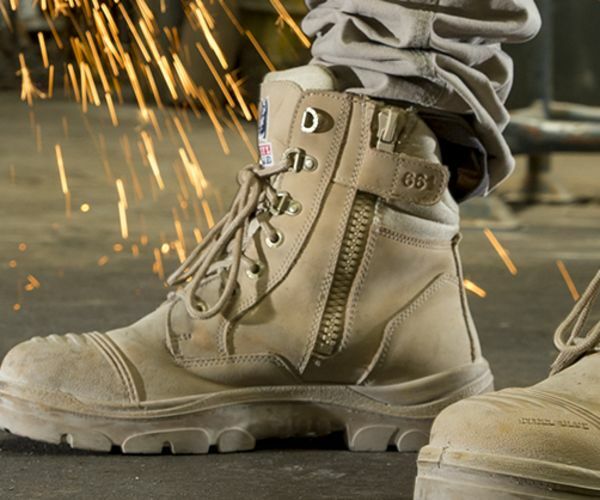 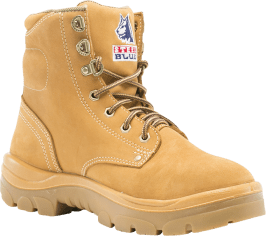 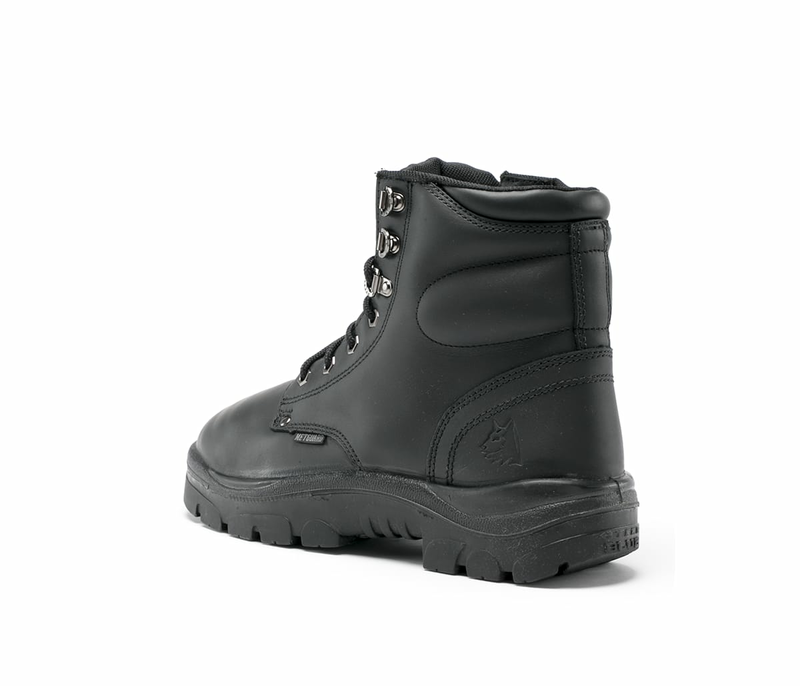 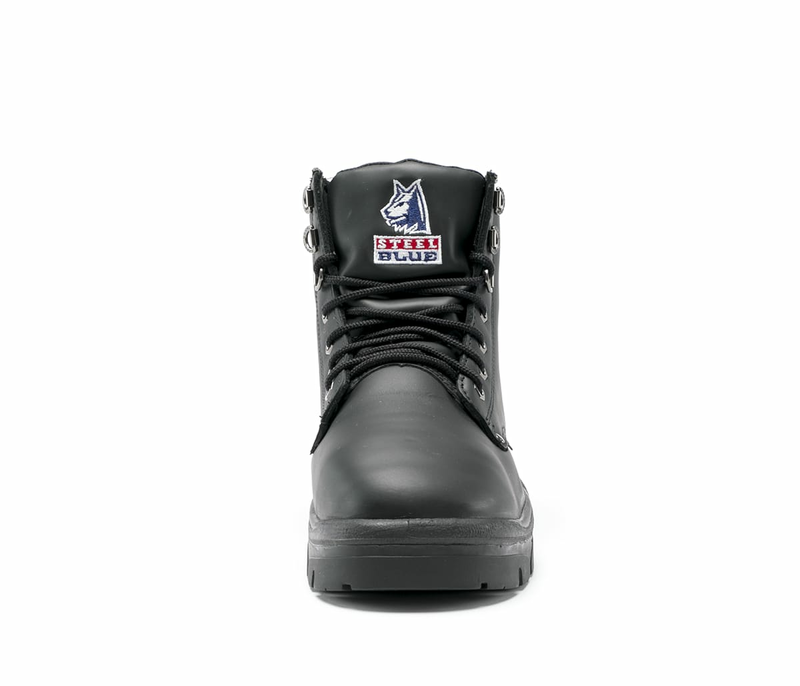 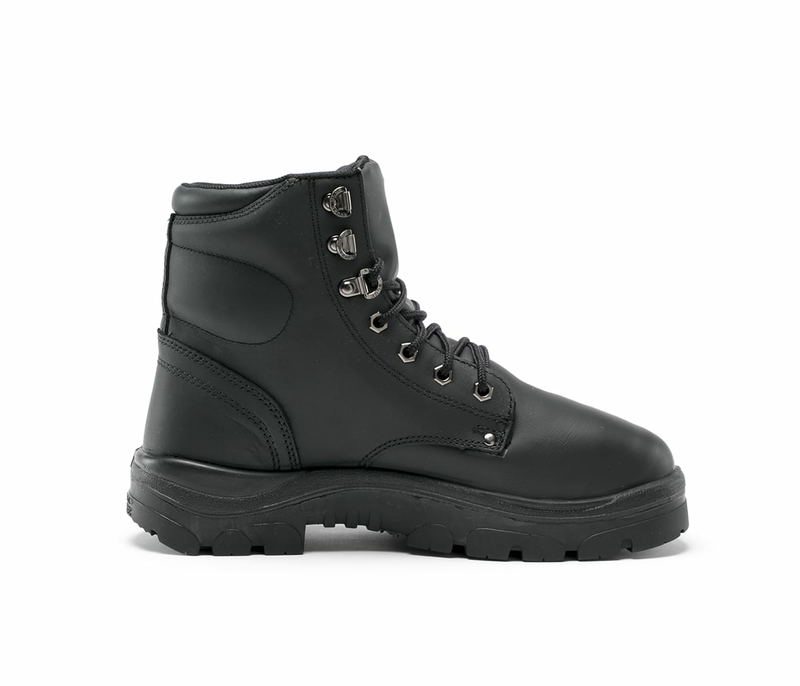 This Lace Up 150mm Ankle Boot is made from premium Water Resistant Leather and incudes a Penetration Resistant component to reduce the risk of sharp objects penetrating the sole. 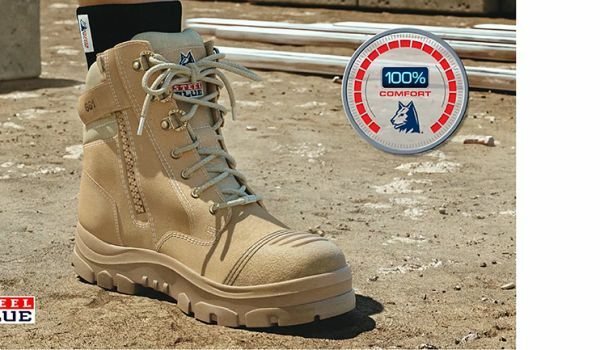 The durable TPU Outsole is heat resistant to temperatures up to 130ºC, while the Trisole® Comfort Technology and soft padded collar offer all day comfort.